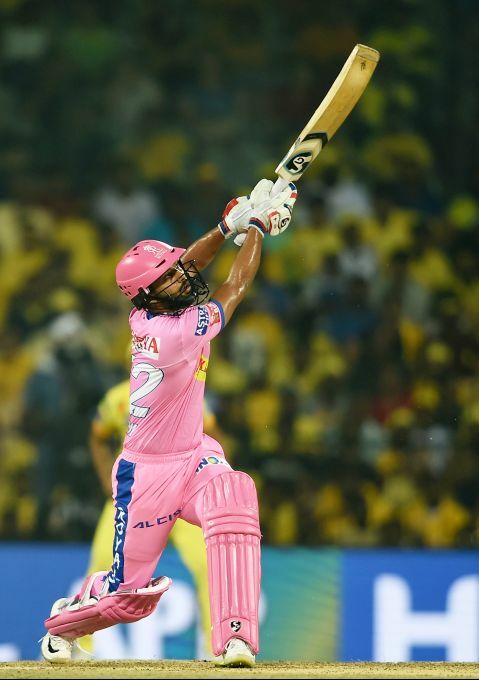 Chennai: RR batsman Rahul Tripathi plays a shot during the Indian Premier League 2019 (IPL T20) cricket match between Chennai Super Kings (CSK) and Rajasthan Royals (RR) at MAC Stadium in Chennai, Sunday, March 31, 2019. 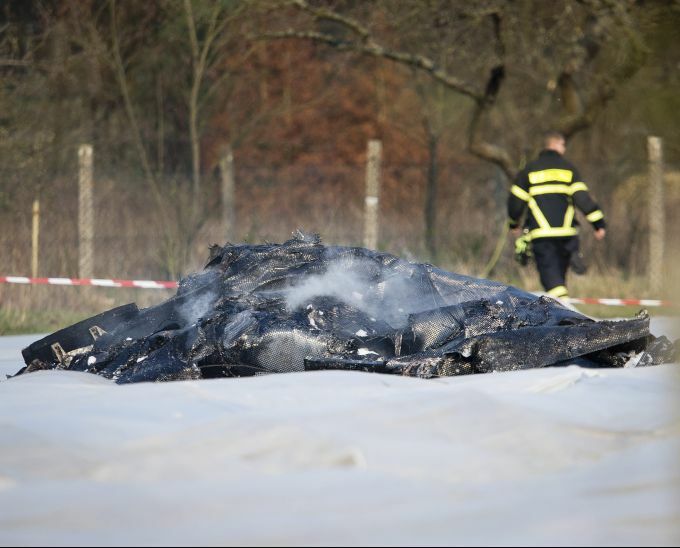 Egelsbach: The burnt out debris of a small aircraft lies on a field near the small airport of Egelsbach near Frankfurt, Germany, Sunday, March 31, 2019. The plane crashed when approaching the airport killing four people. 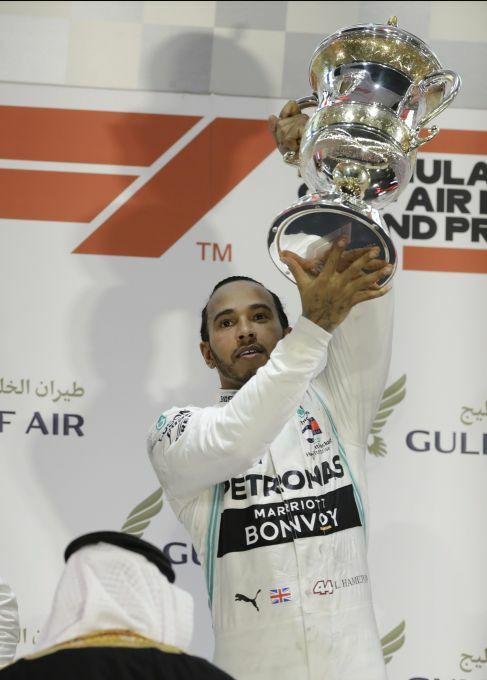 Sakhir: Mercedes driver Lewis Hamilton of Britain celebrates at the end of the Baharain Formula One Grand Prix at the Bahrain International Circuit in Sakhir, Bahrain, Sunday, March 31, 2019. He placed third. 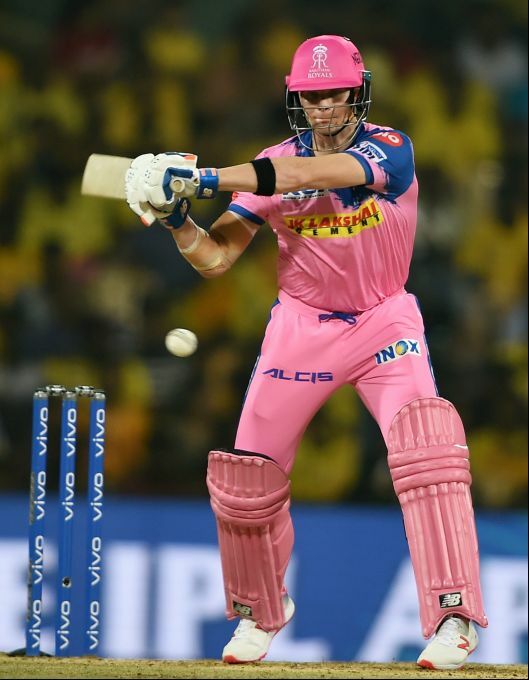 Chennai: RR batsman Steve Smith plays a shot during the Indian Premier League 2019 (IPL T20) cricket match between Chennai Super Kings (CSK) and Rajasthan Royals (RR) at MAC Stadium in Chennai, Sunday, March 31, 2019. Chennai: CSK bowler Deepak Chahar celebrates with his teammates after dismissing RR skipper Ajinkya Rahane during the Indian Premier League 2019 (IPL T20) cricket match between Chennai Super Kings (CSK) and Rajasthan Royals (RR) at MAC Stadium in Chennai, Sunday, March 31, 2019.